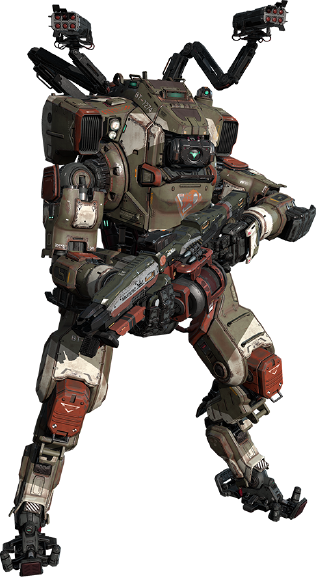 This week on the EXP Podcast, we pay a visit to Titanfall 2 and wonder where everyone went. Was it the dull brown of the landscape that cleared the room? Would this game be more popular if it had brighter colors, cooler names, or banana rockets? The answer is clearly yes. Everything is better with banana rockets.